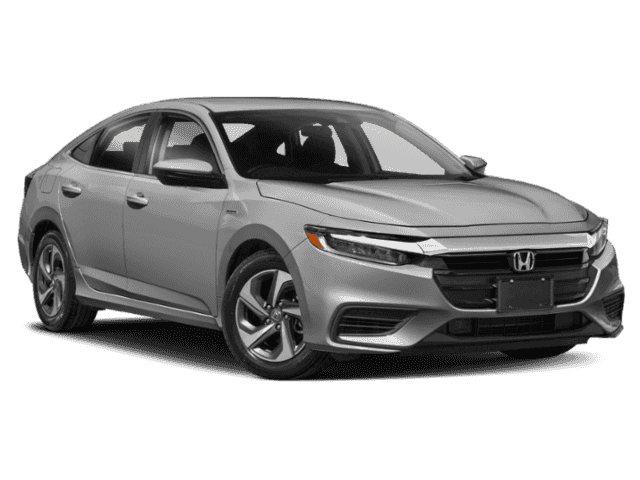 The 2019 Honda Insight is as beautiful as it is efficient. The front features stunning details like full LED headlights, including low beams, high beams and daytime running lights, while LED taillights and brake lights achieve a distinctive cutting-edge look. 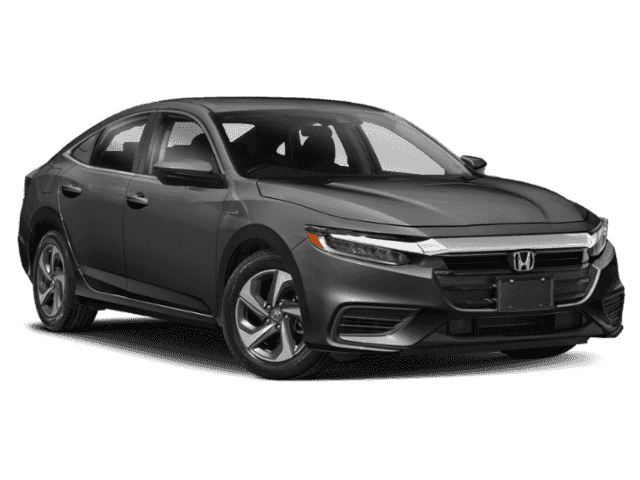 Available 17in dark chrome finish alloy wheels help set this car apart, while welcome lights illuminate the ground beneath the doors to help you avoid surprises when exiting. And the Insight is just as impressive on the inside, with declaration selectors to take control over regenerative braking, the driver information interface, instrument panel and shift-by-wire, which allows you to switch modes at the push of a button. This 5-seat hybrid features a fold-down rear seatback, plus a 60/40 rear seatback. With its battery pack under the rear seat, this car offers nearly 15 cu. ft. of trunk capacity. Door panel illumination, illuminated door sill trim and auto day/night mirror provide upscale touches to make your drive more enjoyable. This car offers different modes to fit your mood, from ECON mode for added fuel efficiency to sport more for an enhanced driving experience. The 1.5L Atkinson-cycle 4-cylinder engine with electric motor delivers exceptional horsepower and torque for stunning performance. The Insight offers a range of convenient features including a USB port, 12-volt power outlet, remote engine start, Apple CarPlay and more. You’ll also find a comprehensive suite of safety features such as collision mitigation braking system, road departure mitigation system, adaptive cruise control, and more.